Ozone is the safest and most powerful oxidizer and disinfectant for use in commercial pools. Combining ozone’s proven oxidation and sanitizing power with traditional chlorine systems produces the clearest pool water possible. 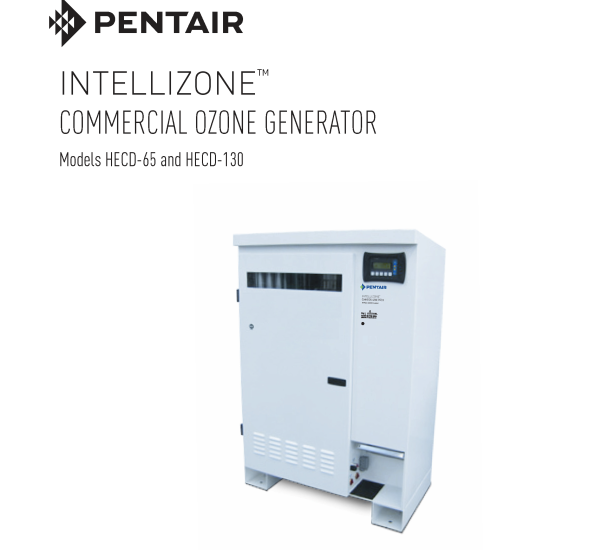 With the Pentair IntelliZone ozone generator system, chlorine consumption is reduced by as much as 50 percent, resulting in significantly less operating costs for your aquatic facility. Water becomes cleaner, clearer and more refreshing than chlorine use alone. • Powder-coated steel enclosure designed to NEMA-3R specifications for corrosion-free life. • Operator interface for ease-of-use. • Systems from 2-130 grams per hour. • Significantly reduces chemical odors within enclosed pool area. 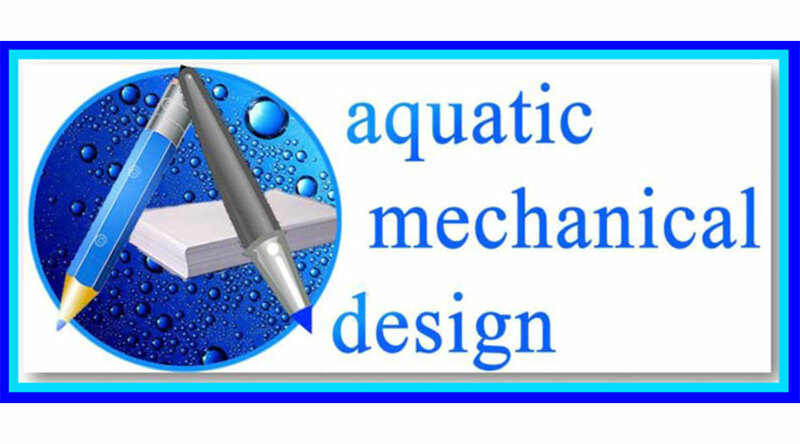 • Decreases operational cost by reducing chlorine consumption up to 50 percent. • No harmful by-products left behind. • NSF standard 50 approved.